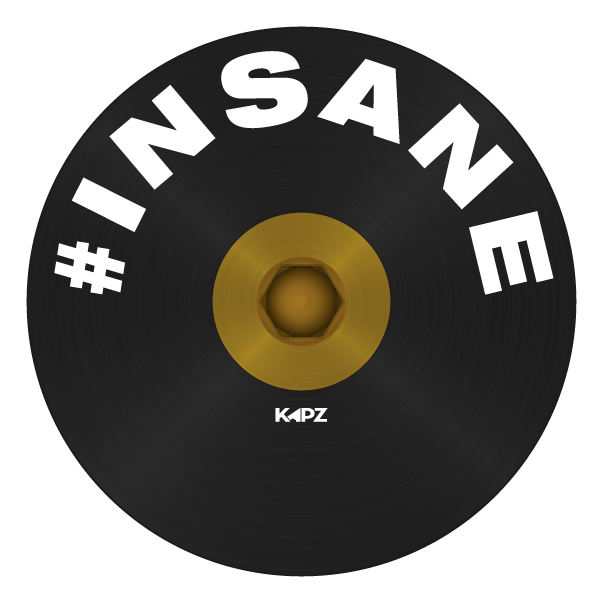 "Insane" . . . no other words needed!